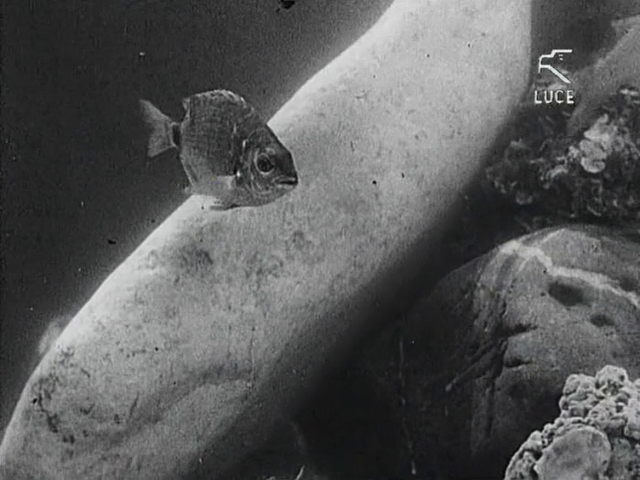 Roberto Rossellini’s first film is a work of deceptive transparency. 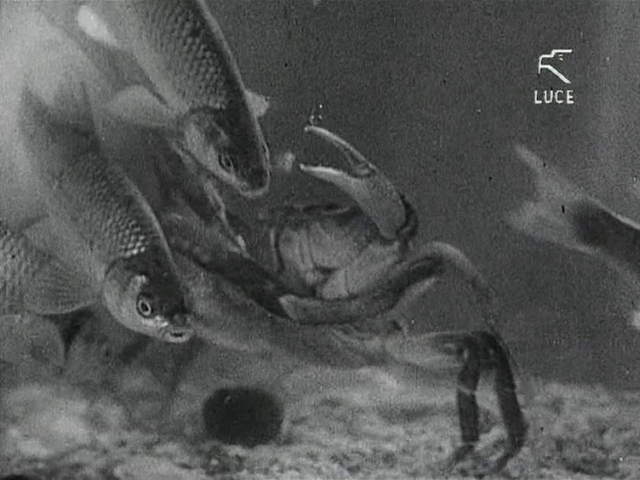 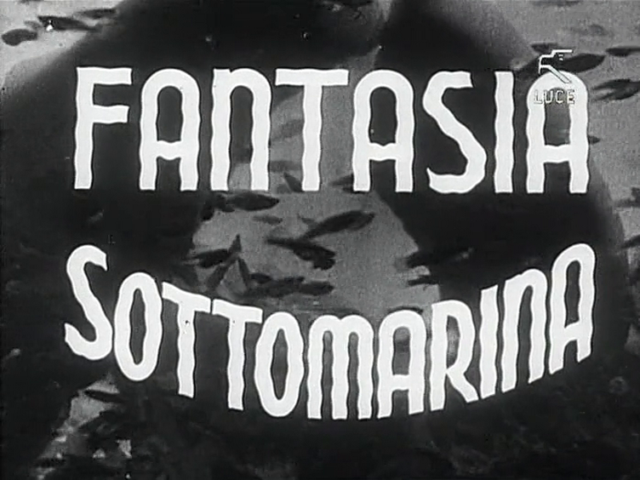 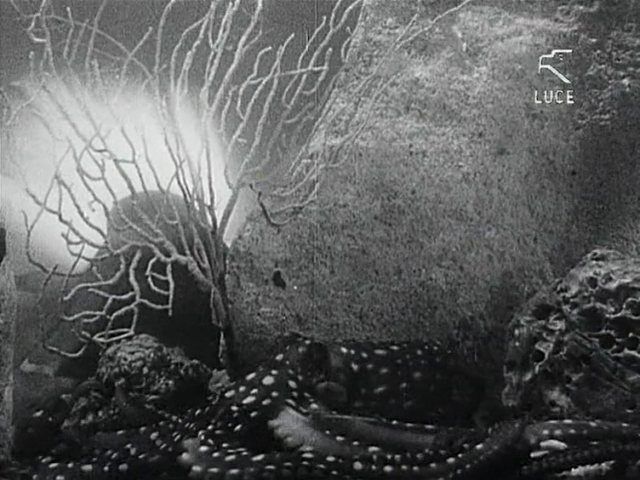 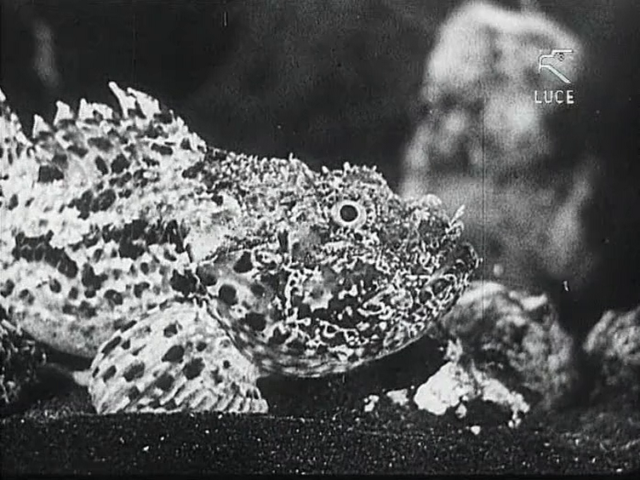 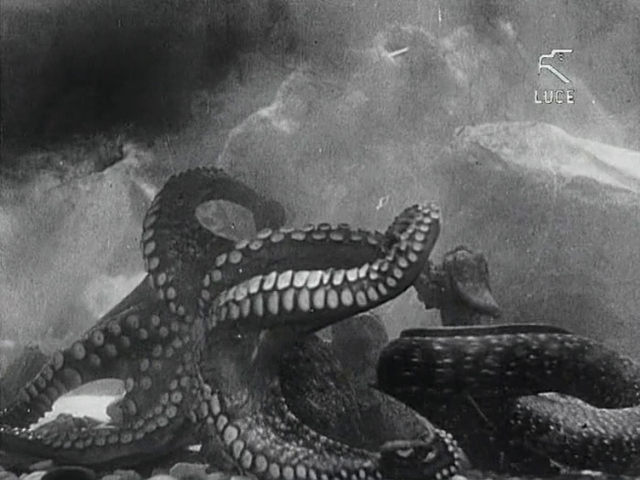 In its initial moments the film appears to be a documentary about underwater, even deep-sea, species. 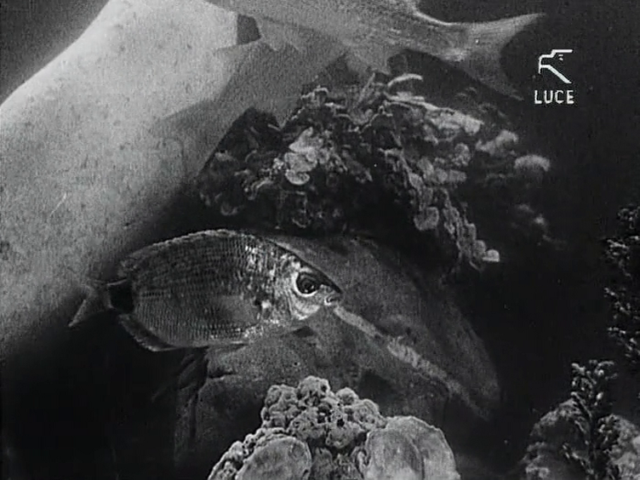 But soon after, the narration, in the manner of Cocteau, unleashes a powerful “dual reality” onto the images, imbuing them not only with a narrative logic, but a kind of magic.